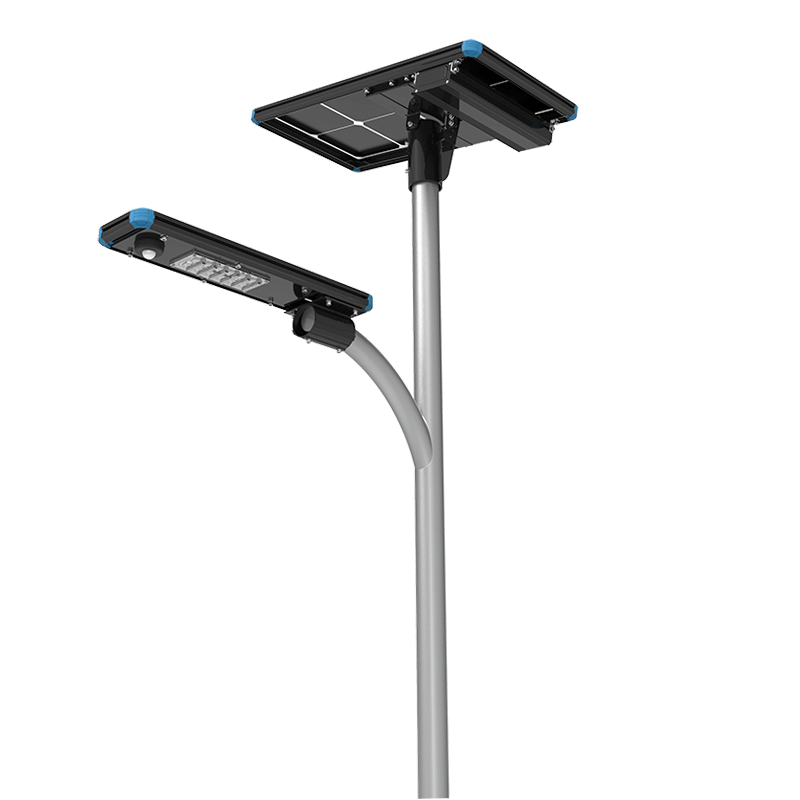 OiSCAPE solar area light include solar street light, solar garden light and solar flood light. The lighting system takes use of solar energy which is totally free, it works autonomically so that you do not need to pay expensive electricity bill. 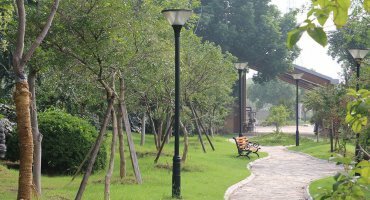 Each solar area light is a independent solar lighting system, there is no need of trenching and wiring. On the other side, there is no electric shock danger. 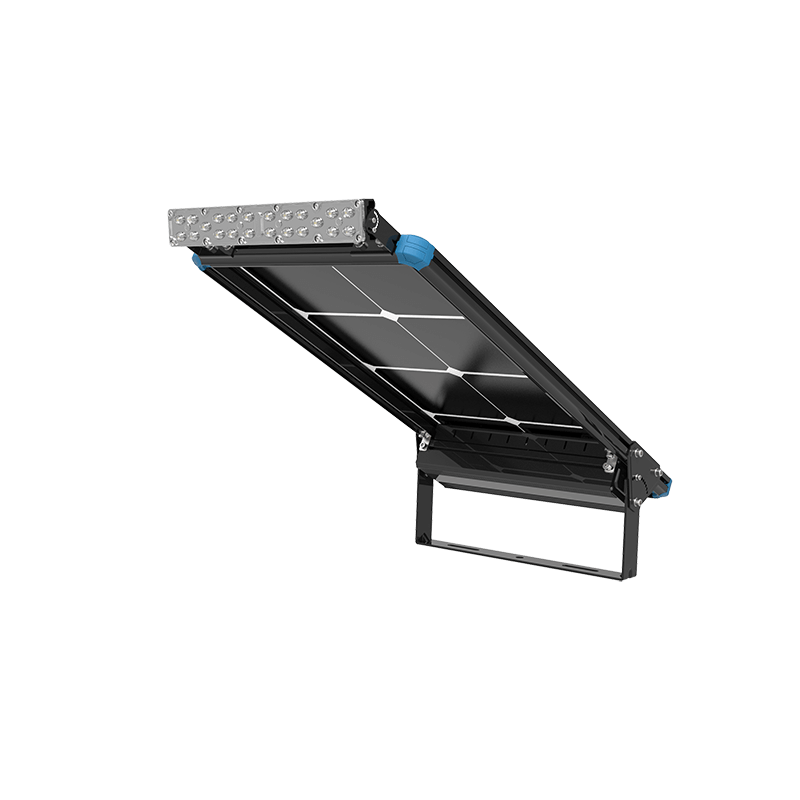 The solar panel can detect the daylight so that the whole lighting system can work automically, it will trun on in the night and turn off in the day time. 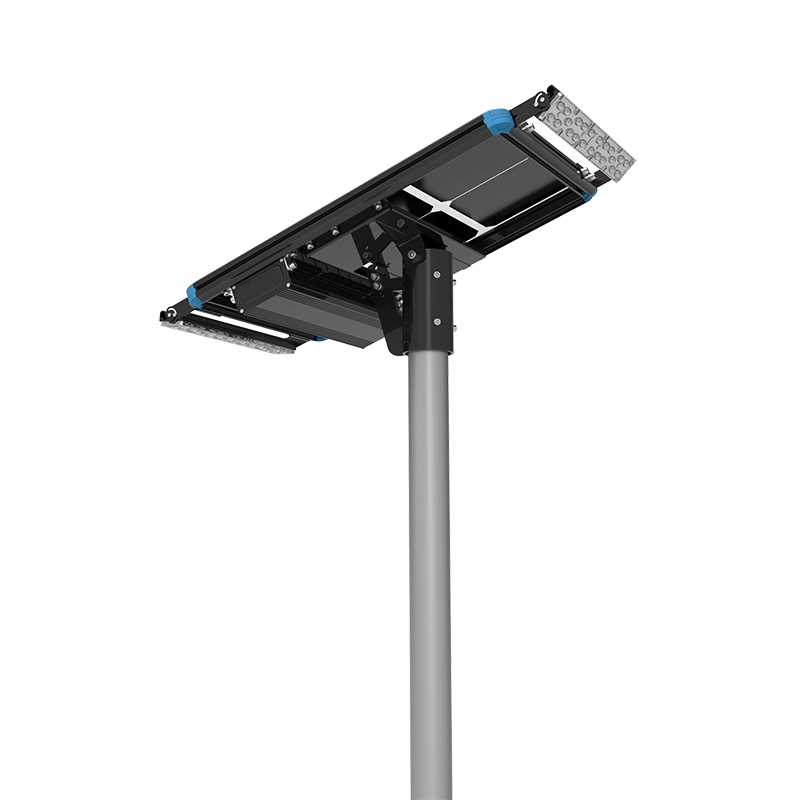 Due to our patent design, you can add additional led module, battery and solar panel to the whole light system to meet the requirement of the project. 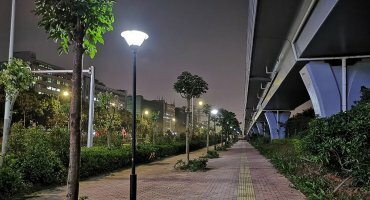 What is solar area light lifespan? Will the solar area light on whole night? 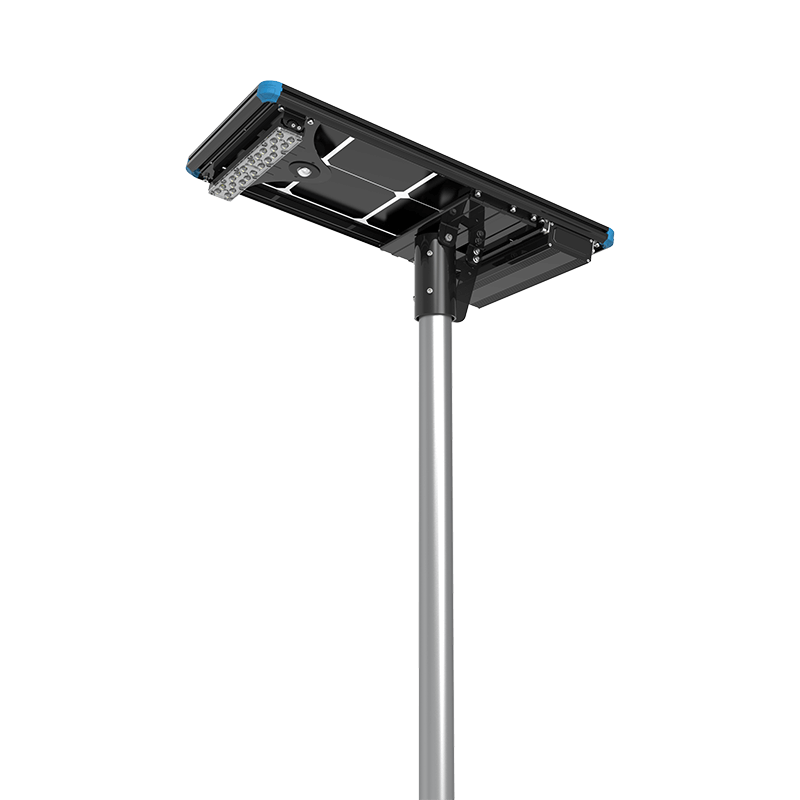 After fully charged, the solar bollard works more than 22 hours, and with light sensor it will work the whole night. 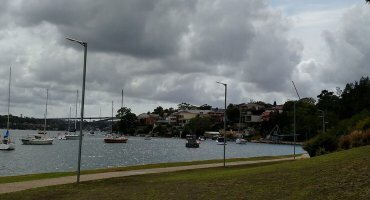 Does the solar area work on rainy/cloudy days? Are the solar area light easy to install? They are pretty easy to install, the solar bollards works without main-grid electricity connected. No need wiring no need trenching, no electrician required.